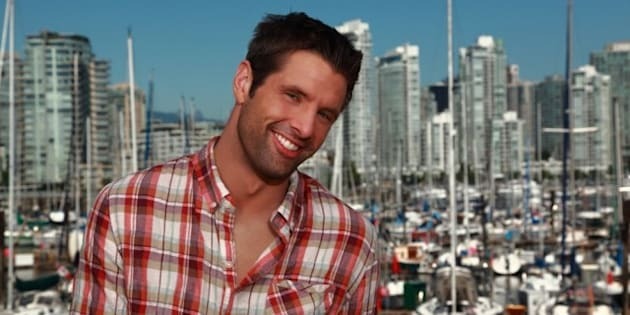 Prince George-born chef Anthony Sedlak died as a result of a drug overdose, the BC Coroners Service has found. Sedlak, the popular host of Food Network Canada's The Main, was found dead in his Vancouver home last summer. He was 29 years old. According to the coroner's report, his death was due to the "intentional ingestion of excessive amounts of cocaine and oxycodone." Sedlak had worked all over the world, beginning in kitchens at age 14, moving on to the Vancouver Culinary College, and on to a two-year stint at London's La Trompette. The chef established himself as a force in the culinary world at a young age, representing Canada and winning silver at the World Junior Chef Challenge when he was 23, and taking on the title of Food Network's Superstar Chef Challenge later that year. His Food Network Canada show Family Cook Off just finished airing last spring. Most recently, Sedlak had opened the American Cheesesteak Co. in Vancouver, and was working on revamping the Toronto Don Valley Hotel Suites food service offerings, as well as working with corporate accounts like Buick and Danone at public events. His 50-pound weight loss in 2010 was attributed to a newfound passion for cycling, and he often contributed healthy recipes to websites. In 2011, Sedlak did not show for a beer and food tasting event in Ottawa, disappointing 300 fans without giving any explanation. In a statement on their website, Food Network Canada noted that Sedlak had a "vivacious spirit and fervor for cooking and it was our privilege to have worked with him. His passing is a terrible loss and he will be sadly missed by all of us at Food Network." CORRECTION: A previous version of this article stated Sedlak was born in Vancouver. He was in fact born in Prince George, B.C. This version has been updated.